Fabricast Valve can demonstrate a host of options and will customize the exact valve for your requirements. We understand the rigors of the fluids, gases and slurries that flow through your piping systems. Fabricast Valve products can be custom designed to provide economical, dependable solutions for your processing needs. 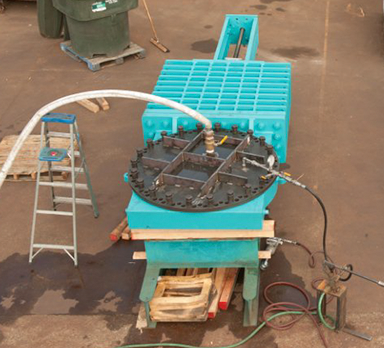 We believe that there is no such thing as a standard valve or a standard job. 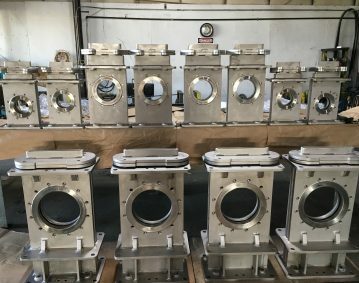 The owners and employees of Fabricast Valve are commitment to understand, meet and exceed our Customer's Requirements through the continuous improvement of our processes. 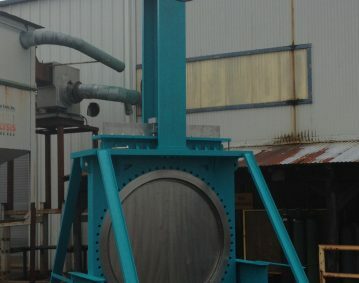 We are dedicated to delivering a defect-free product on-time at the most competitive cost possible. You can be confident that each and every product is meticulously tested before it leaves our factory. 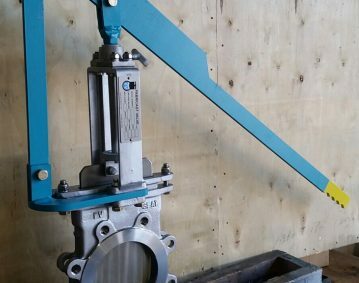 We methodically ensure that from the time the product is in the design process until shipment that our procedures are adhered to, so your knife gate valve will be the very best for the job. 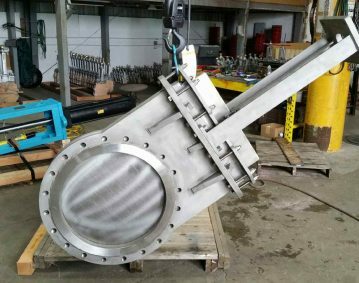 Our skilled engineers, craftsmen, and machinists exclusively build knife gate valves. It’s all we do, and we do it well. 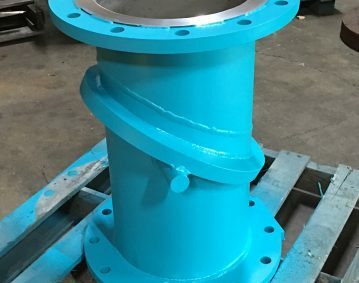 Based upon our long-standing and diverse valve construction experience, Fabricast Valve can demonstrate a host of options and will customize the exact valve for your exact requirements. We understand the rigors of the fluids, gases and slurries that flow through your piping systems. You can be sure of any repairs by our straight-forward policy of getting you the most value from repair or replacement. We offer pickup and delivery for all local markets in the Longview and Portland area. 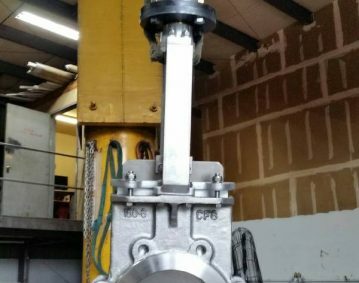 This monster valve was made for a SpaceX facility in Texas. 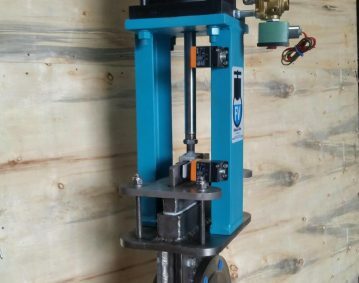 It is a metal seated valve. Read more at The Daily News. The American Iron and Steel (AIS) provision is part of the clean water act state revolving funding. This 24″ gate was made to comply with the AIS provision. It is all T 316 and rubber seated. The American Iron and Steel (AIS) provision is part of the clean water act state revolving funding. This gate was made to comply with the AIS provision. It is all T 316 and rubber seated. 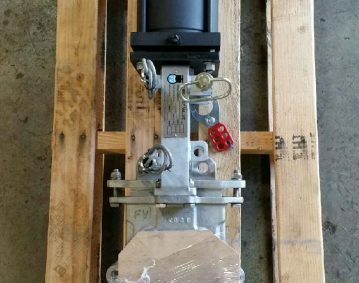 This was a rubber seated, 8″ gate, with open and close lockouts, limit switches, and air cylinder. Whew! This one was an 8″ all titanium metal seated knife gate with air cylinder. 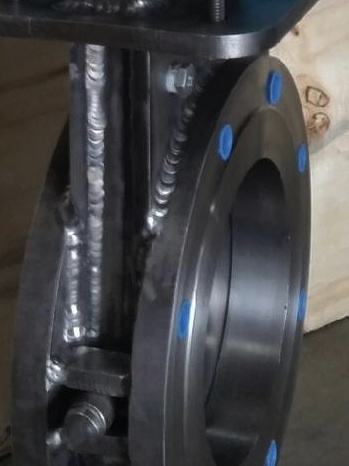 This is a custom-made tilting swing check valve. Check out our products listing for more information. 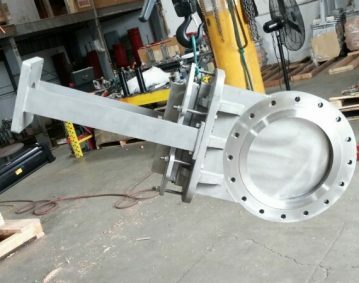 Custom production run of a bunch of slide gates. Top Quality valves provided for my irrigation project. Will certainly use them again for my valve needs. …great to deal with and has a great product and fast turn around for even custom jobs. Highest quality valve out there. These guys know their stuff and it shows through their valve quality and loyalty to their customers. Very educated and their engineer was able to answer any question asked. Would recommend to anyone. Fast turn around. Great experience.